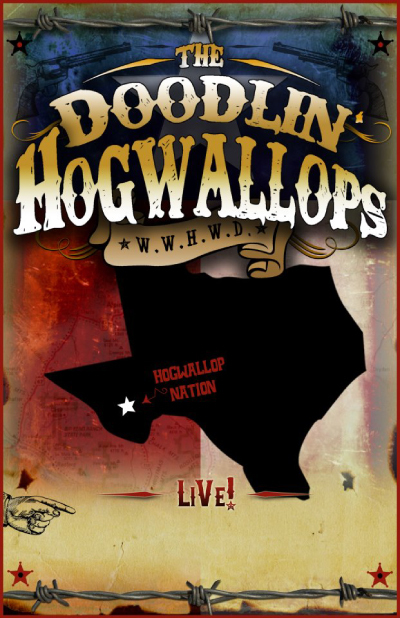 Chihuahuan Desert Bike Fest » the Doodlin’ Hogwallops!! Although we haven’t quite got pre-registration open yet (and we promise, SOON!) we HAVE confirmed the band for Saturday night will the the Doodlin’ Hogwallops. Yes, Ladies and Gentlemen, the famous Texas dance and party band will be with us in Spandex! !